Crypto exchanges are crucial parts of the crypto space. 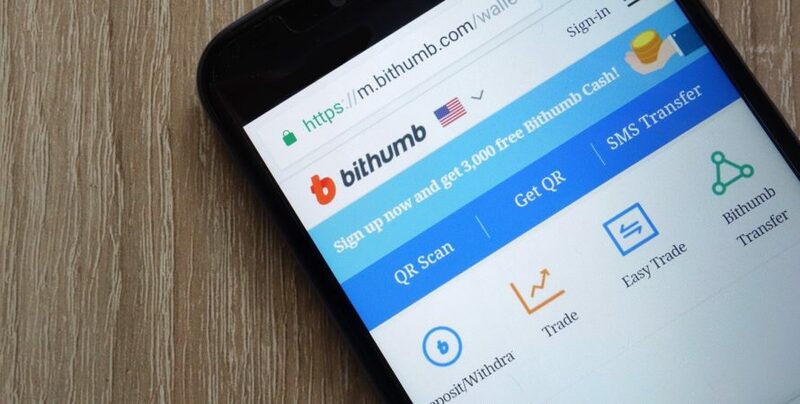 One popular South Korean crypto exchange named Bithumb, which is also the largest cryptocurrency exchange in the country has posted a net loss of 205.5 billion. Ups and downs are part and parcel of this industry; however, the loss incurred by big crypto exchanges like Bithumb affects the rest of the market too and vice versa. As per the news reports the exchange had to incur this loss due to a sharp cut in the global crypto market previous year. However, one can also blame it on infrastructure investments and labor costs. The exchange recorded a net profit worth 534.9 billion won a couple of years ago. It was enjoying extended revenue income too. Its income grew by about 7.5 percent to 391.7 billion won last year. On the other hand, in 2017 it was 333.4 billion won. The operating profit of the crypto exchange has also got reduced by 3.4 percent reaching as low as 256.1 billion won in 2018 from 265.1 billion won a year prior. However, if we pay attention to the expenses, they have increased considerably. They were 68.3 billion won which went up to 135.6 billion won. Non-operating expenses have increased too. The figures are 4.1 billion won to 381.9 billion won. The crypto exchange of South Korea is facing a tough situation for some time. Recently, around a couple of weeks ago, the exchange had to suffer from a hacking attempt where it lost about $13 million in the EOS and around $6.2 million in XRP. Though hacking attempts are no more surprising to the market, the loss incurred feels real and affects the market badly. Hence taking stricter measures are recommended. In 2018, the crypto exchange had to suffer from one more hacking crisis where some $30 million-worth of cryptos were stolen. However, the exchange later stated that it has recovered $14 million worth of the affected funds. 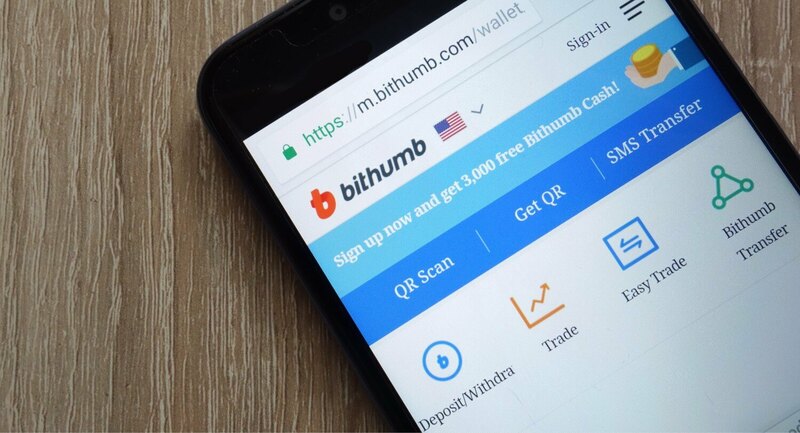 These hacking attempts and losses incurred made Bithumb reveal that it has stored all the assets of its clients in the cold wallet which are offline wallets and hence reduce the losses through hacking attacks. During the ongoing financial issues of the exchange, it said that it is planning to cut its workforce half to control the expenses of human resources.